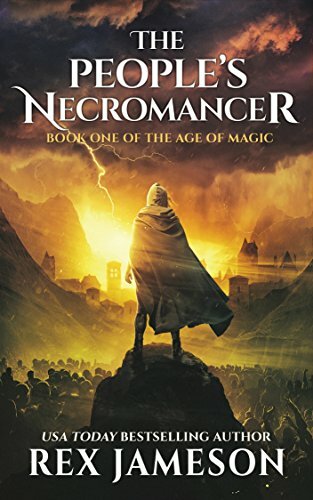 Craving a complex, daring Sword and Sorcery / High Fantasy? The Age of Magic series is reminiscent of the emotional roller coaster and grit of Game of Thrones with the wonder and danger of the upside-down from Stranger Things! The Dark Paladin, Book 2, is being released on June 4, 2018. So, you don’t have to wait long for the sequel! Book 3, The Dragon Prince, is expected in last quarter of 2018. 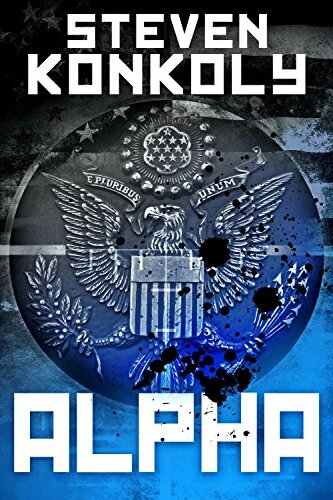 Daniel Petrovich, the most lethal operative created by the Department of Defense’s Black Flag Program, protects a secret buried in the deepest vaults of the Pentagon. 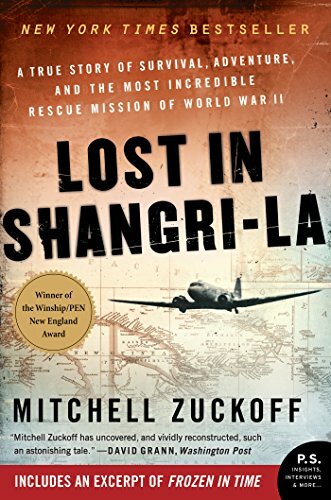 Blackmailed into executing one final mission, Daniel’s carefully constructed “life” rapidly disintegrates into a relentless federal manhunt–and a “24-style” race against the clock to suppress the shocking truth about his past. To survive, he’ll release the darkest side of his concealed identity. A dark side with few boundaries–and even fewer loyalties. 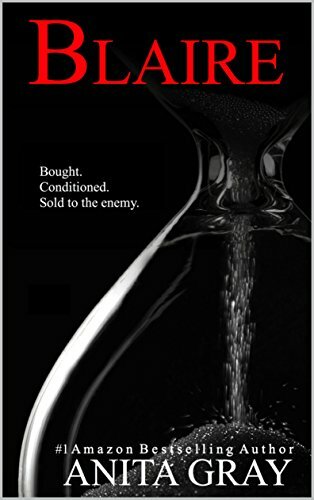 Black Flagged lays the foundation for a gritty, high-octane series exploring the serpentine link between covert operations and government agency politics. Decades ago, every young woman left home knowing how to cook, but now, well, not so much. 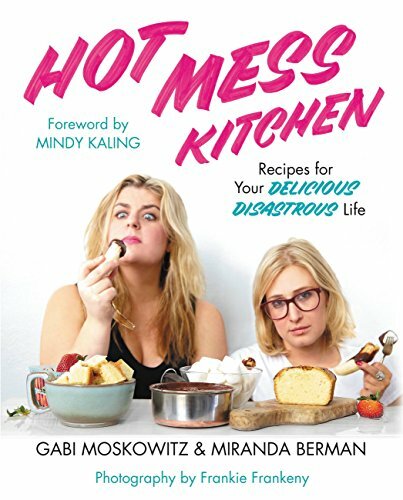 And while they’re happy times have changed, authors Gabi Moskowitz and Miranda Berman want to save millennials from the perils of takeout and take back the kitchen with their new book, HOT MESS KITCHEN. These ladies aren’t serving caviar and champagne; they’re making Quarter-Life Crisis Queso. They’re not giving you a plan for the perfect dinner party, but suggesting How to Throw a Fabulous Dinner Party Without Having an Anxiety Attack. And they’re going to be there each step of the way with easy, delicious recipes and personal stories that make it feel like they’re right there in your kitchen with you, showing you which knife to use and wiping the mascara from your face as you cry from onion chopping. They’re going to be your friends. Your kitchen friends, your HOT MESS KITCHEN friends. Your best friends? No, no, this isn’t like a Her type of scenario. Have real friends. Read this book and all their stories, and let Gabi and Miranda show you how cooking has helped, or how it could have helped them, in their messiest moments! •There is no diet that is right for every person. It’s never going to happen! •Your unique “Bio-Individuality” can provide insights into the nutritional changes that could allow you to work WITH your body instead of against it. •How to run simple tests on your physiology at home, using inexpensive tools you can pick up at just about any pharmacy or health food store. 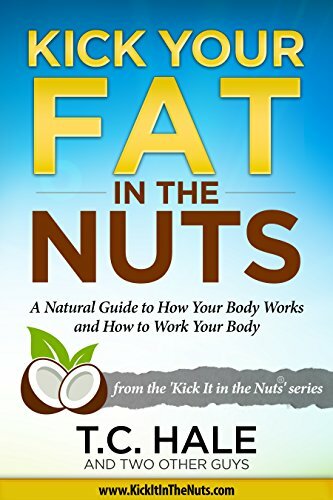 •Once you discover the variety of reasons the body stores fat, you’ll begin to understand why so many people find it almost impossible to lose weight. •How digestive symptoms can indicate an improperly functioning digestive system, and how digestive problems can restrict any type of weight loss effort. •How to maximize digestion so you can actually pull the nutrients out of the food you’re eating. Imagine gaining control over cravings, eating foods that you enjoy, and actually feeling great after each meal. You can do all of these things once you maximize digestion and adjust your diet in a manner that works with your specific body chemistry. Once you read this book, the light will go on and all of your previous diet failures will make total sense. Don’t be surprised if you improve a whole lot more than just your waistline. As the official museum burglary investigation veers off track, the mismatched teen sleuths join forces to crack the case. Lexi’s inquiries and Gil’s codes capture the attention of the thieves who wield the Tripod of Peace, a relic of astounding power, sought by rival secret societies. Caught in the crossfire, Gil and Lexi encounter danger. 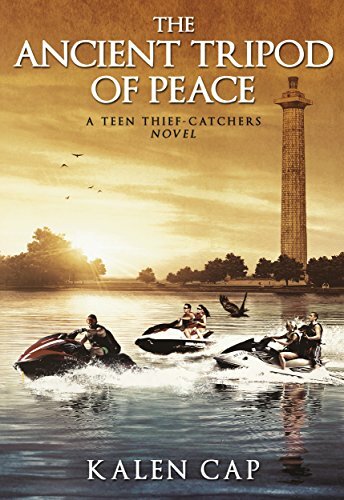 The Ancient Tripod of Peace is the first book in novelist Kalen Cap’s Teen Thief-Catchers Series. If you like stories with artifact treasures, fighting secret societies, and spirited protagonists, you’ll enjoy this young adult mystery. For readers who love the darkness of FSOG, This Man, Twist Me, Captive in the Dark, & Red Sparrow. Bought. Conditioned. Sold to the enemy. What if you ran away from home at 17? Would you want to go back? Vi Masters would rather eat nails. But what if your aunt begs you to perform at her 60th birthday bash? She cared for you like neither of your parents ever did. And something about her voice on the phone seems off? Vi can’t say no. How bad can three days be? She can act like she has no secrets for that long, can’t she? What if you and Nate pinky-swore to tell the whole truth and nothing but the truth? Would you keep your oath and risk your last drop of hope? 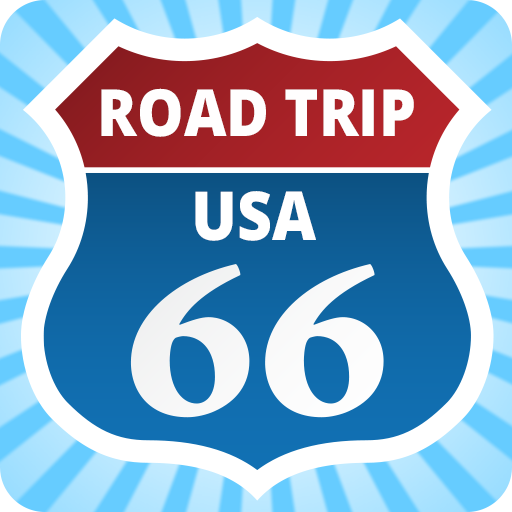 Of all the questions Vi faces when she comes back to Freedom, Iowa, this might be the biggest? Three days? It’s no ride on a pink duck. 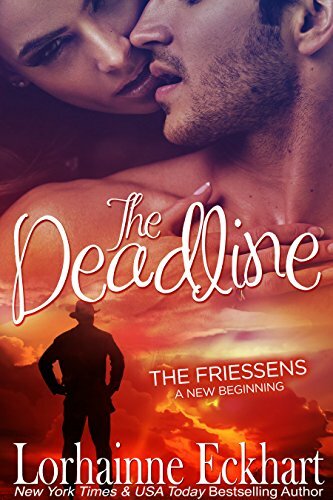 In THE DEADLINE, Andy Friessen has packed up everything and moved his family two states away, to Montana, to protect his wife, Laura, his newborn babies, and his stepson, Gabriel, from the threats of his mother. What Andy doesn’t know is that they’ll soon face a new threat, one he never saw coming. Gabriel is sick, and a trip to the doctor confirms Laura and Andy’s worst nightmare: Without a lifesaving transplant, their son won’t survive. 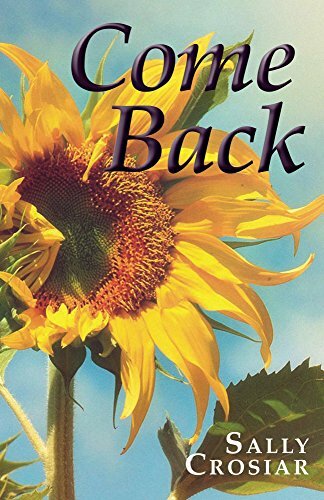 What Andy doesn’t count on, as he tracks down the young man who fathered Gabriel, as well as Laura’s estranged parents, is that a whole host of problems are about to be unleashed. Or grab The Friessens: A New Beginning, The Collection which includes all the books in this romantic family saga.